The 18-year-old released his phenomenal second album in September and is a compilation of heartfelt hits. Shawn embarks on his Illuminate World Tour in March 2017. Australian rockers Hands Like Houses are on point as ever with Dissonants. There isn’t a single song on the album that I don’t like. Drake’s Views is jam-packed with bangers and features collaboration with music’s finest including Rihanna and Wizkid. Fronted by Joe Jonas, DNCE’s self-titled debut album is full of party hits and songs such as ‘Cake by the Ocean’. Pierce The Veil put on an amazing live show and I’m certain Misadventures will be just as great live. The Weeknd’s third-album dropped last month and features some massive collaborations. Back at the start of the year, Australian mega-star Sia released outstanding This Is Acting. Sia is one on my wish list of artists I want to see live and I can’t wait for her to announce a tour! Bruno Mars bounced back with 24K Magic in November and the title track took the world by storm. The album contains banger after banger and I’m so excited he’s back. 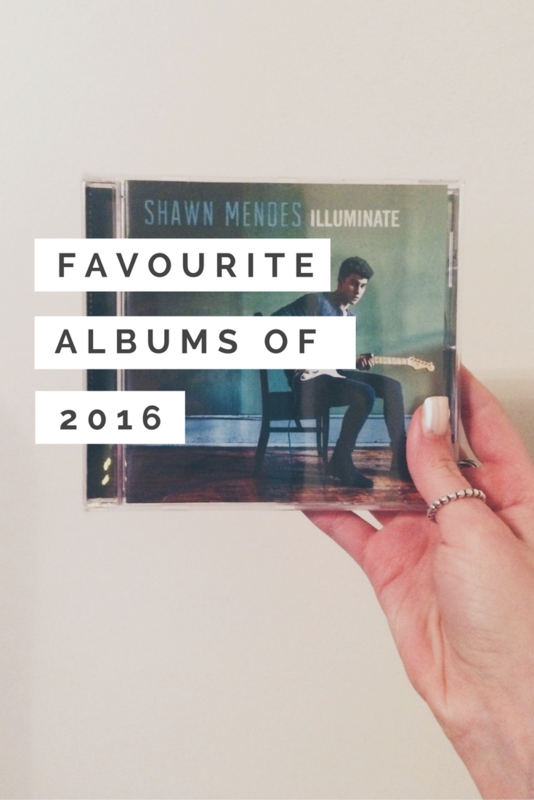 What are your favourite albums of 2016?